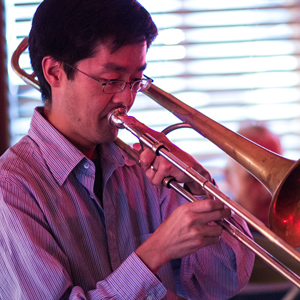 In Jazz, the sound of three horns in harmony is not a new one, but Paul Keller's arrangements and presentation offer the listener a fresh perspective on a traditional combination. 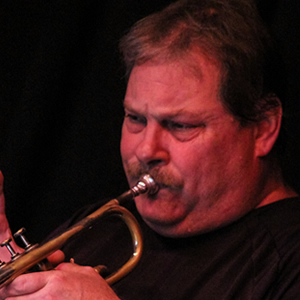 The Paul Keller Ensemble (PKE) is a three horn jazz septet consisting of trumpet, trombone, saxophone, piano, bass, drums and vocalist Susan Chastain. The hallmark of this group is, of course, sterling improvised jazz solos. However, the landscapes of Keller's arrangements are cleverly dotted with signposts for the listener, including riffs, interludes, backgrounds, shout choruses and lots of melody. The result is a jazz band whose performances are entertaining, energetic, engaging, accessible and fun to experience. 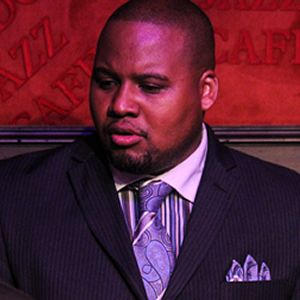 The Paul Keller Ensemble's repertoire is vast and varied, consisting of familiar standards to more adventurous fare in the style of Art Blakey and the Jazz Messengers. 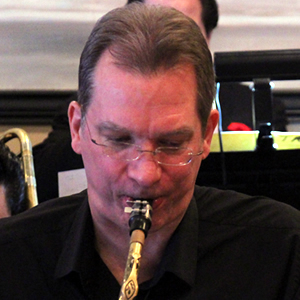 The PKE plays the many creative arrangements and compositions of its leader Paul Keller. Of special interest is Keller's 2008 Michigan Jazz Suite, a compilation of 15 jazz tone poems inspired by famous Michigan destinations, people, events and icons and filled with vivid imagery. The Michigan Jazz Suite includes such titles as Corn Flake (for Battle Creek, MI), Big Mac (for the Mackinac Bridge), Tulip Time (for Holland, MI), Cherry Jubilee (for Traverse City, MI), Soo's Blues (for the Soo Locks), Crooked Tree (for Petoskey, MI) and The House By The Side Of The Road (a heart-felt tribute to legendary Detroit Tigers' radio announcer Ernie Harwell). 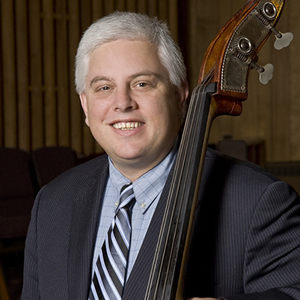 Paul Keller was awarded the 2009 Detroit Music AWard for Outstanding Jazz Recording for The Michigan Jazz Suite! December 2008, the PKE released their newest CD More Christmas Songs For Jazz Lovers , the eagerly awaited sequel to Christmas Songs For Jazz Lovers. More Christmas Songs For Jazz Lovers contains performances of 13 familiar Christmas tunes, again lovingly arranged by Keller and his bandmates for trumpet, trombone, saxophone, piano, string bass and drums. More Christmas Songs For Jazz Lovers features guest musician Cary Kocher playing 13 different percussion instruments including glockenspeil and whistling Winter Wonderland in duet with Keller's string bass. Another highlight is Keller's specially assembled children's choir singing a heart-warming version of Adeste Fideles. 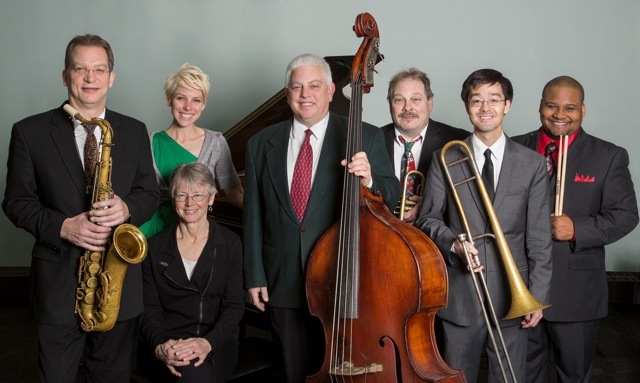 The members of the Paul Keller Ensemble are bassist Paul Keller, pianist Ellen Rowe, drummer Sean Dobbins, trumpeter Paul Finkbeiner, trombonist Terry Kimura and saxophonist Keith Kaminski. Charming singer Susan Chastain is an important part of each PKE performance, supplying grace, wit and delightful vocals from the great American songbook. 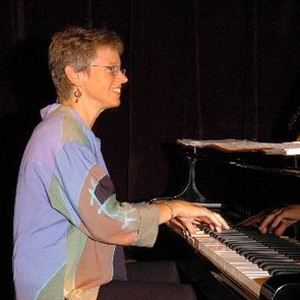 The 2005 PKE CD Steady Gig features vocalist Susan Chastain with the Paul Keller Ensemble. Susan Chastain is well-known as the owner of Ann Arbor, Michigan's famous Firefly Club. On Steady Gig, Susan sings 11 of her favorite standards with memorable arrangements by Keller. The PKE 2003 CD Christmas Songs For Jazz Lovers contains performances of 12 familiar Christmas melodies lovingly arranged by Keller and his bandmates for trumpet, trombone, saxophone, piano, bass and drums. 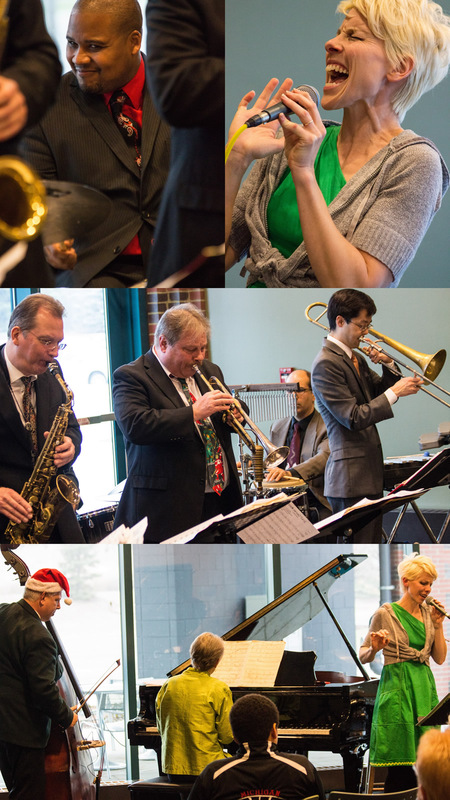 Christmas Songs For Jazz Lovers is a jazz treat for anyone who loves Christmas. Each December, in churches and concert halls across Michigan, the PKE performs special jazz Christmas concerts featuring music from this popular CD. The Paul Keller Ensemble's 1998 CD, entitled Tall Corn, features seven Keller original compositions and four standards. Keller's jazz anthem Tall Corn celebrates the season of harvest and autumn's beauty. The Paul Keller Ensemble has excited and entertained audiences at the Detroit Jazz Festival, the Ann Arbor Blues and Jazz Festival, the Kerrytown Concert House, the Crooked Tree Arts Center, the Southfield Center for the Arts, the West Michigan Jazz Society, the Michigan Festival, the Detroit Festival of the Arts, the Warren Jazz Festival, Michigan Jazz Festival and Flint Jazz Festival, the Detroit Institute of Arts, and the Detroit Symphony Orchestra Jazz Club Series. The PKE regularly performs concerts and clinics for young audiences at schools and colleges throughout the Great Lakes region. Paul Keller is well known for his association with Diana Krall and appears on her 1997 Grammy-nominated CD,All For You (GRP/Impulse). 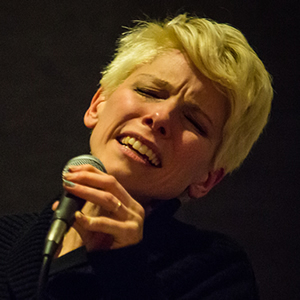 Keller has performed jazz all over the world with Krall, Russell Malone, Jeff Hamilton, Tom Saunders, Jake Hanna, Eddie Higgins and many others. For information about the Paul Keller Ensemble, call Paul Keller at 734/834-2133 or email him atkellermusic@comcast.net. Visit the PKE's webpage at www.pkorecords.com.